Client: Origin Advertising Pvt. 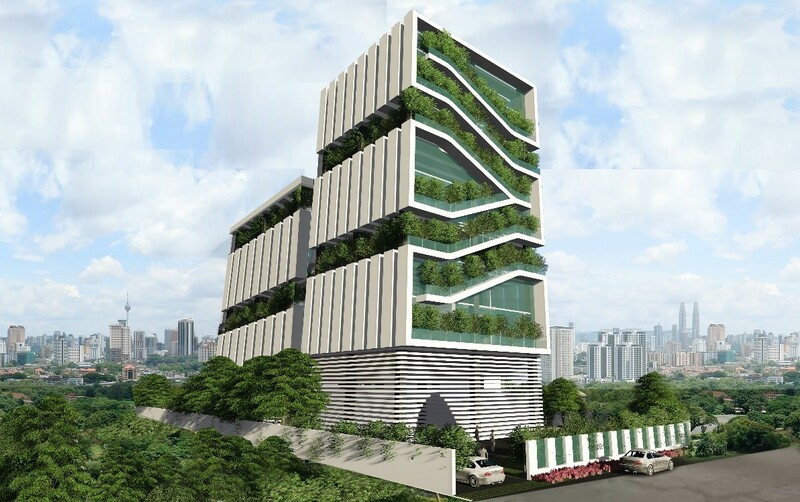 Ltd.
Green elements like horizontal green ramps, green balconies and terrace gardens are introduced in design to reduce the carbon footprint of the building. It is an urban design and landscaping project. 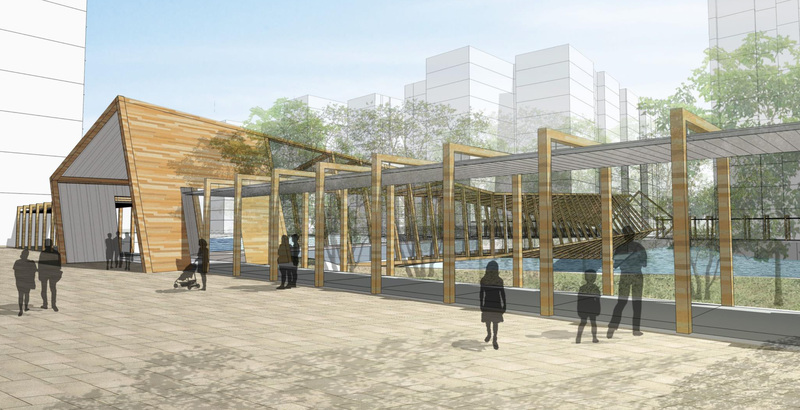 This entails redevelopment of a portion of Pasir Ris Town, along Sungei API River; redesigning & redevelopment of various public facilities like Covered Linkways, Drop-off Points, Elderly Fitness Corners, Children Playgrounds, Indoor Outdoor Gathering Area, Sheltered Areas and Landscaping. To deal with the traffic congestion in Juta Market, five-level puzzle parking is being designed and proposed. This smart parking will include provisions for 2 & 3 wheeler.